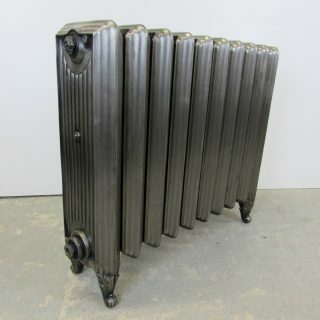 We currently have one of the best selections of rare and unusual reclaimed Cast Iron Radiators in the country. 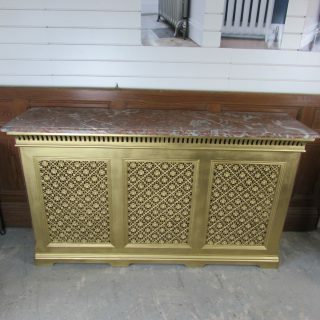 Along with the radiators shown below, which are ‘ready to go’ we have other reclaimed ornate Cast Iron Radiators in our yard which are ready to be refurbished. Please contact the office for more details.